and 65% of all startups fail due to founder conflicts? Share experiences and opportunities, identify key challenges, and solve common problems associated with growing a business and creating a resilient relationship. 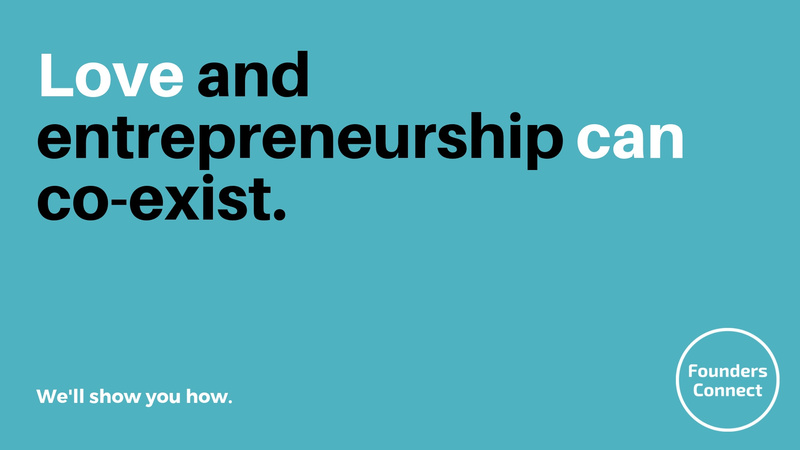 Check out our free guides and startup resources to help you master new skills and achieve your relationship and business goals. Learn from our growing library of training material, workbooks, and more. All at your own pace. 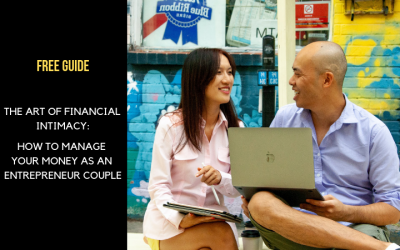 Get inspired and learn actionable tips and insights from successful entrepreneur couples and relationship experts. 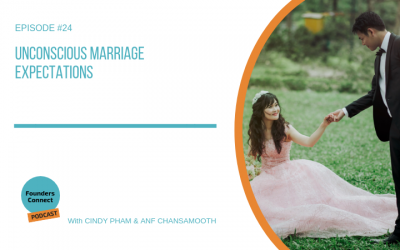 Founders Connect is a community and online resource, started by us – Anfernee Chansamooth & Cindy Pham – when we experienced challenges in our business and relationship. 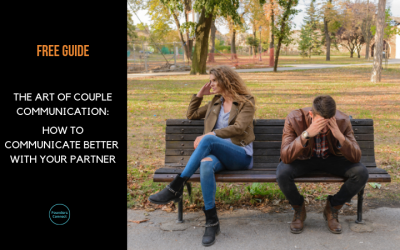 It was during that time that we wanted a community and people to turn to that could relate to our growing pains, in both marriage and business. We identified a handful of online communities, but none focused on the intersection of relationship AND business. So we decided to create it. 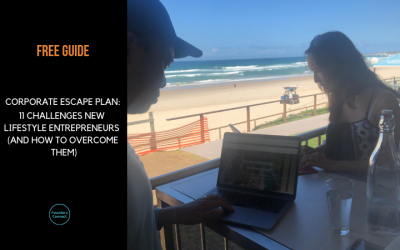 So this is a resource and community for startup founders and lifestyle entrepreneurs to grow their business online & create a happier marriage. Awesome to have you here! 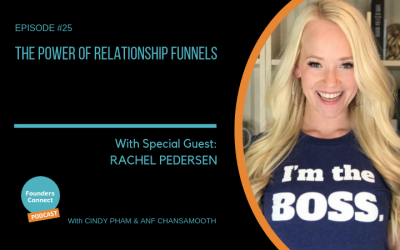 What is a relationship funnel and how do you use it to grow a successful business? Rachel Pedersen, aka “The Queen of Social Media”, shares her tips. What unconscious marriage expectations are you bringing in to your relationship? 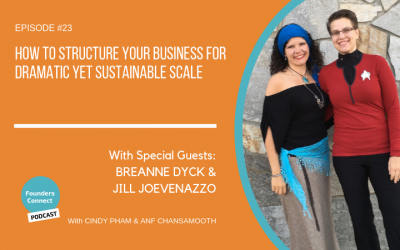 How do you structure your business for dramatic yet sustainable scale? Breanne Dyck and Jill Joevenazzo share their experience and tips. Ready to take the leap from employee to lifestyle entrepreneur? Learn about the top challenges you’ll face and steps to overcome them with this guide. 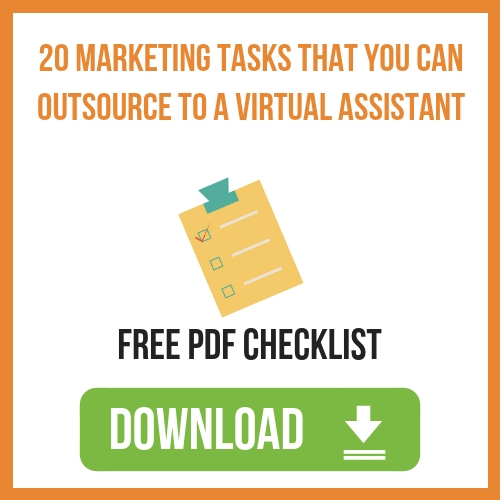 We've created a PDF checklist to help you work out what tasks you can outsource. Submit your info to receive our resources in your inbox.